President Donald Trump last week placed climate change denier William Happer in charge of a panel that assesses the threat of global warming, a move that drew little surprise from many of his opponents. Even more concerning is a specific analogy Happer — the incoming head of the Presidential Committee on Climate Security — made regarding climate change. Happer, a former physics professor at Princeton University and a senior director for the National Security Council said in an interview that carbon emissions should be considered a positive occurrence rather than a threat to national security. Happer’s comments on climate change don’t stop there, however. In 2014, he said in an interview on CNBC that the “demonization” of carbon dioxide was akin to the treatment of poor Jews during the Holocaust. 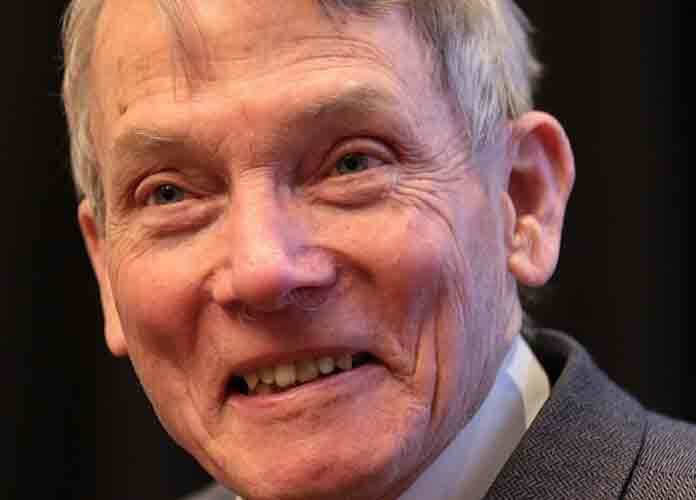 Several scientists and university science professors have voiced concern over 79-year-old Happer’s views on global warming. Several Jews or people of Jewish heritage also rebuked Happer for his insensitive remarks. Trump has repeatedly dismissed reports about man-made climate change and said he believes it is a “hoax” perpetuated by the Chinese to benefit their economy. The U.S. has been locked in a trade war with China since last year after Trump threatened to impose tariffs on Chinese imports. Climate scientists have warned that the Earth as we know it could be completely changed as soon as 12 years from now if active measures aren’t taken to combat global warming.